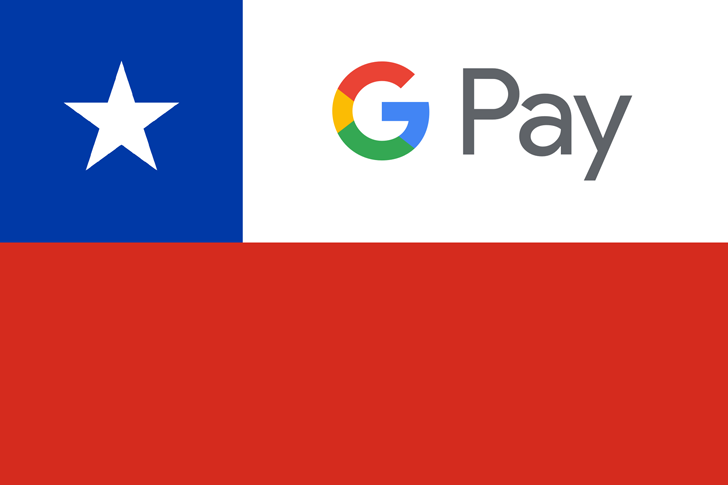 The rumors of Google Pay's Chile launch have been going on for a few months, but it's official now. The service is live with one supported card entity, CMR Falabella. Apparently, that's a popular department store and it has its own credit card company, separate from Banco Falabella — weird. That trivia aside, users should be able to add their compatible cards and pay in many stores including, obviously, Falabella, but also Tottus and Sodimac. Google Pay also supports plenty of partner loyalty programs as well, like Starbucks, Walmart, LATAM, Subway, Hard Rock Café, Burger King, and more. 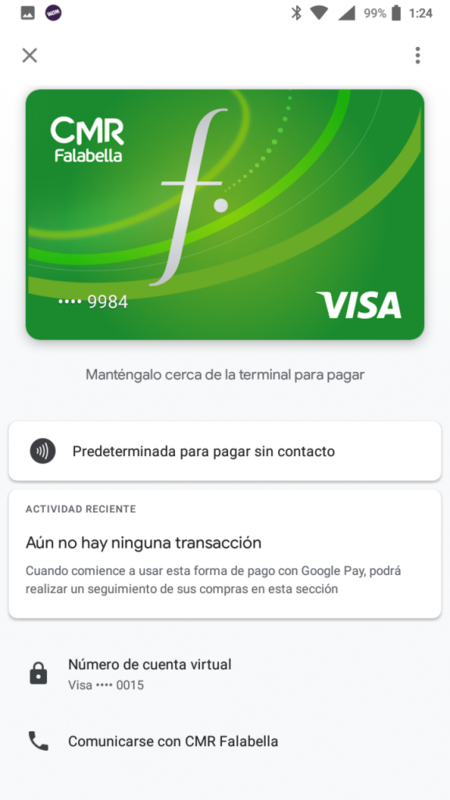 If you live in Chile, you should be able to download the Google Pay app now, add your CMR Falabella card, and start making money flow magically from your phone to the store you're buying things from.